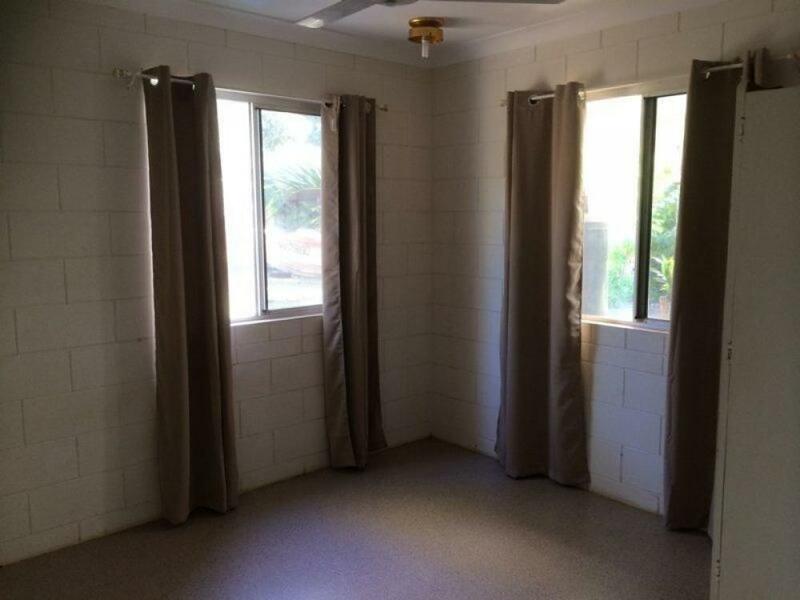 Here is a great little starter or cheapie for a couple. 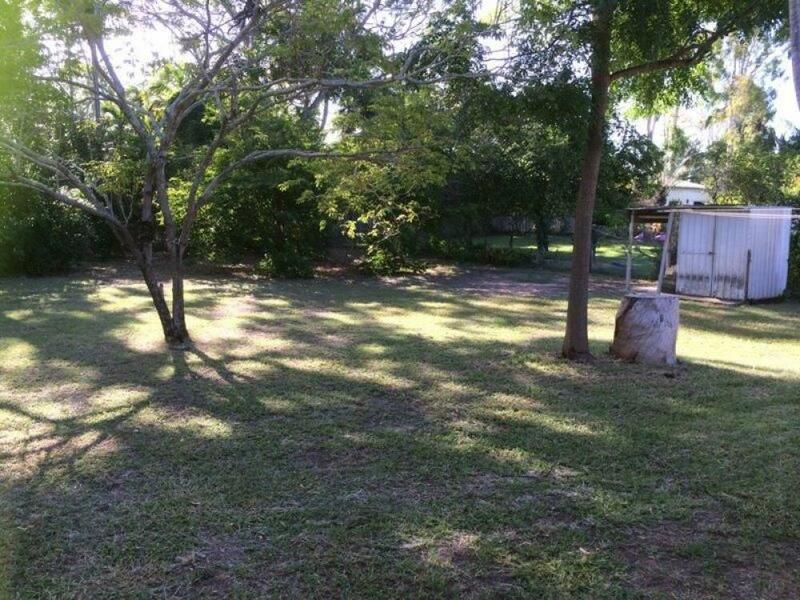 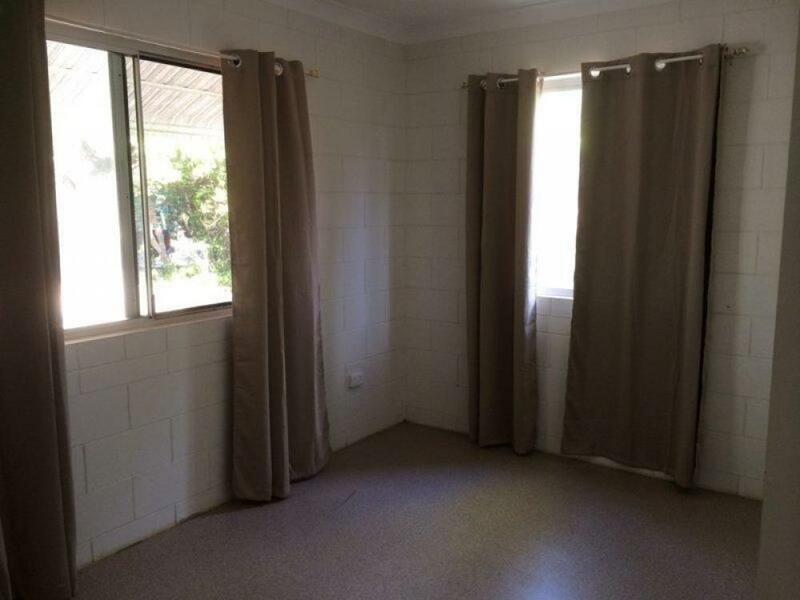 This 3 bedroom home has built-ins to 2 bedrooms with a single bathroom with plenty of space. 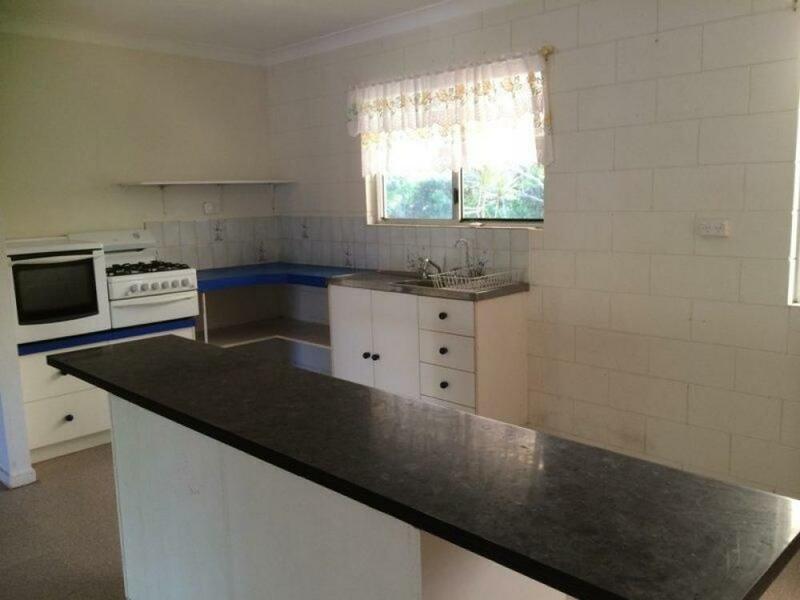 The kitchen is open plan with the dining and lounge opening onto the kitchen. 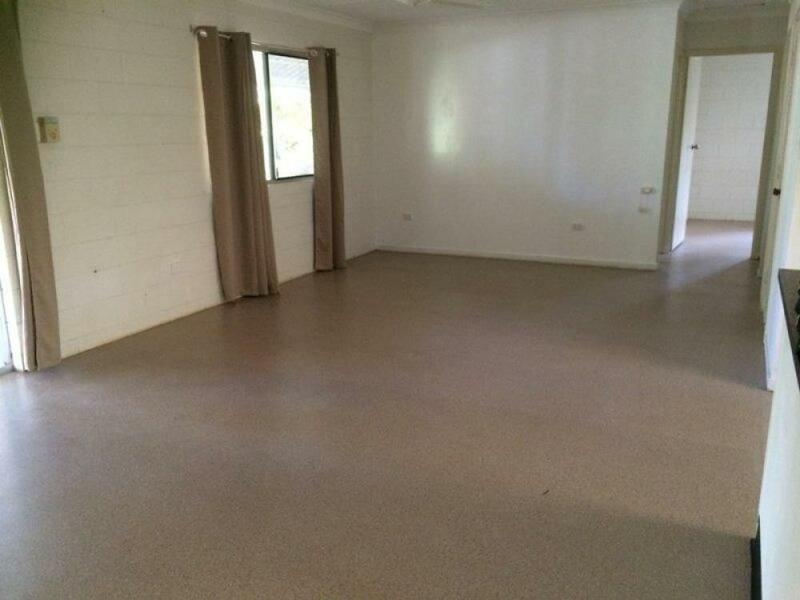 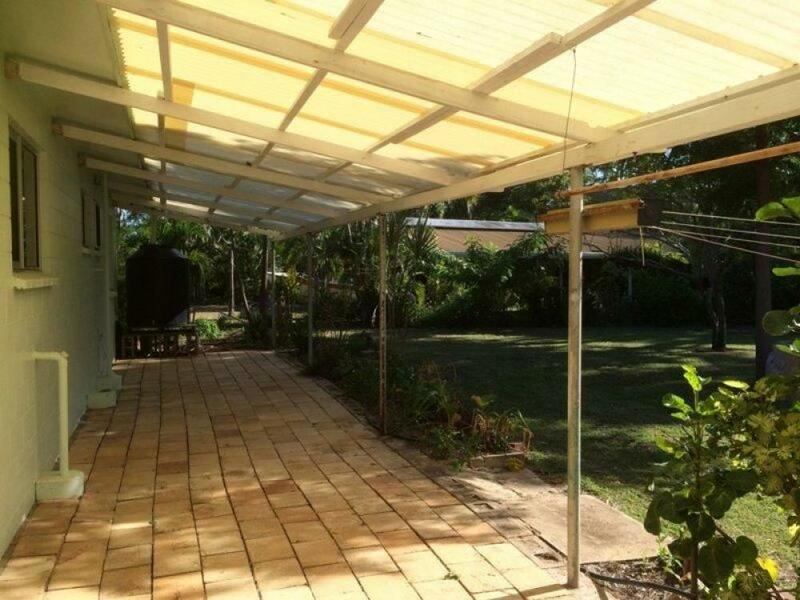 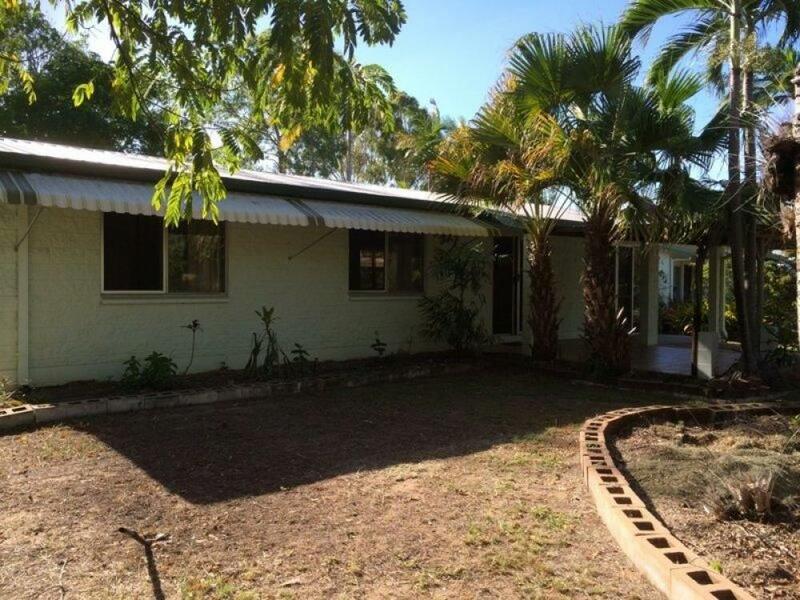 There is a great full length verandah out the back and a patio entertaining area at the front. 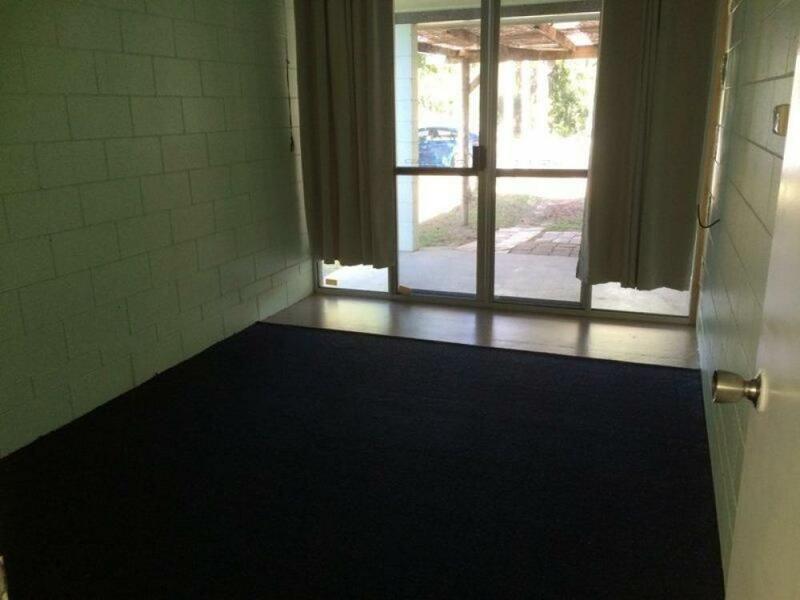 There is a lawn locker and a good size yard. 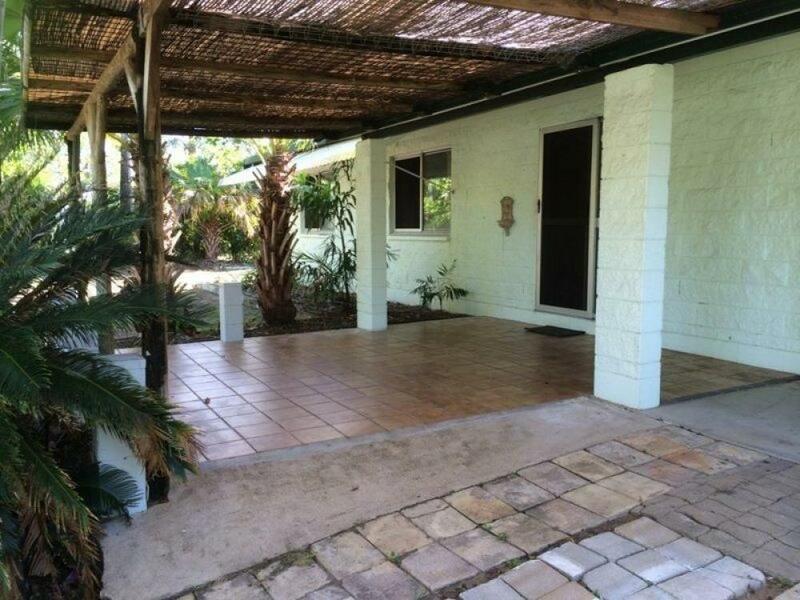 This home is a stones throw to the local boat ramp, tavern and other great facilities that Bushland beach has to offer.